In its annual Honouring Australian Writers series, the NSW Writers’ Centre pays tribute to writers who have made an important contribution to our literary culture. Why is it important to study Australian stories in schools and universities? Discussed at a panel at Byron Bay Writers’ Festival hosted by Copyright Agency’s Zoe Rodriguez and featuring publisher Geordie Williamson, author Tara June Winch and academic Moya Costello. Rosie Kerin speaking at the 2016 AATE/ALEA National English Teachers’ Conference. To download the accompanying handout, click here. 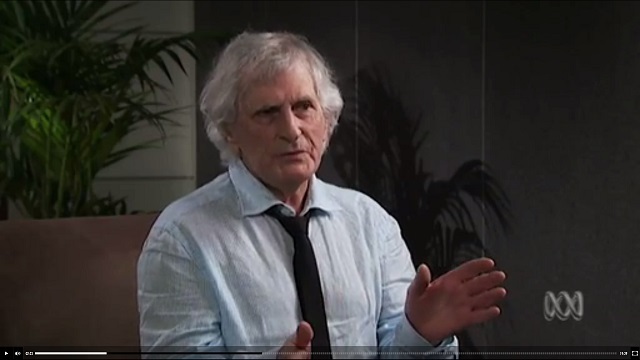 Interview with author Robert Adamson discussing The Golden Bird on ABC Splash. 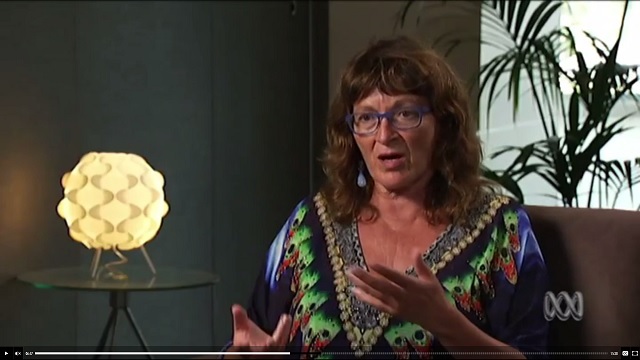 Interview with illustrator Bronwyn Bancroft discussing Stradbroke Dreamtime and Big Rain Coming on ABC Splash. 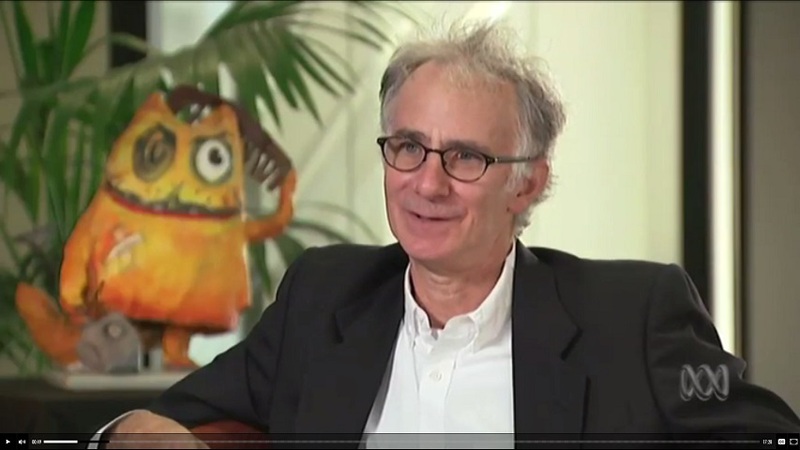 Interview with author Gary Crew discussing Strange Objects on ABC Splash. 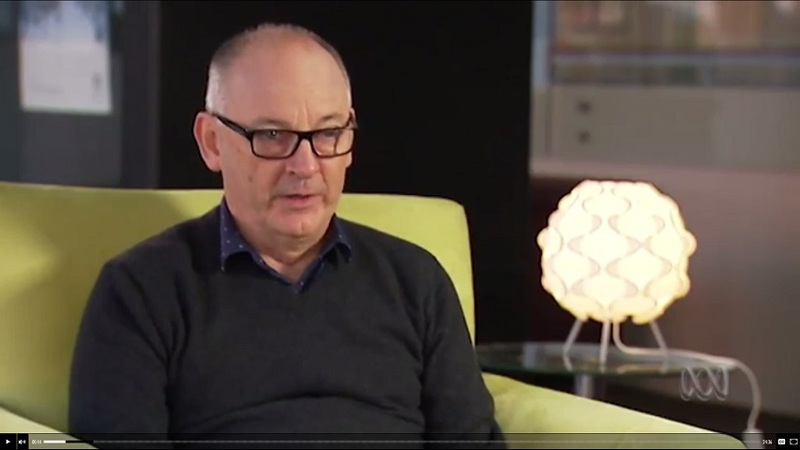 Interview with playwright Michael Gow discussing Away on ABC Splash. 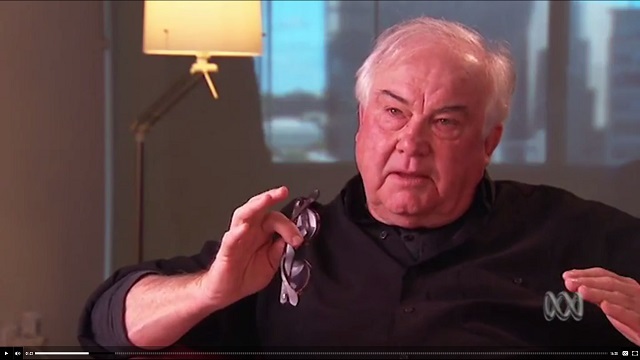 Interview with author and illustrator Leigh Hobbs discussing The Big Book of Old Tom on ABC Splash. 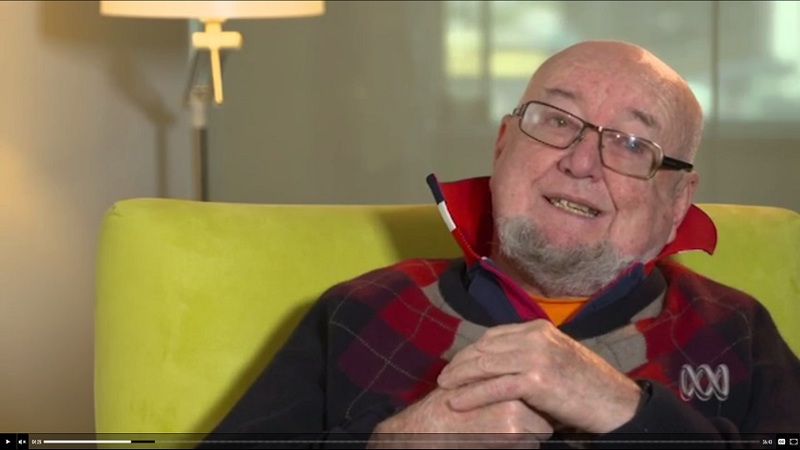 Interview with author Thomas Keneally discussing The Chant of Jimmie Blacksmith and Australians: Origins to Eureka on ABC Splash. 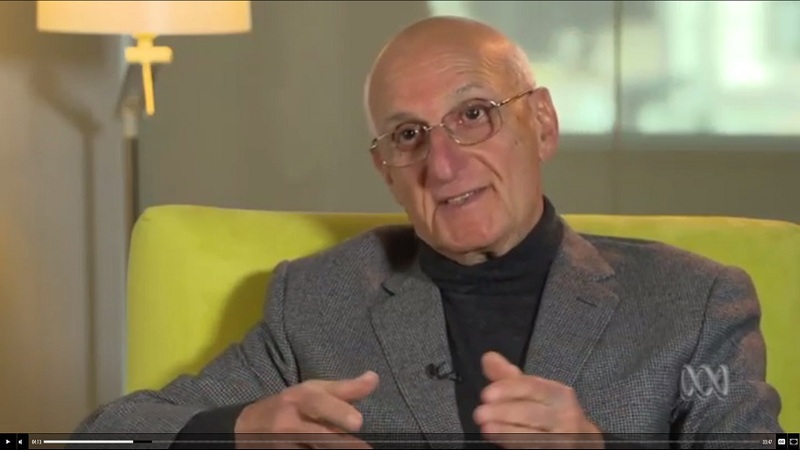 Interview with author David Malouf discussing An Imaginary Life and The Complete Stories on ABC Splash. 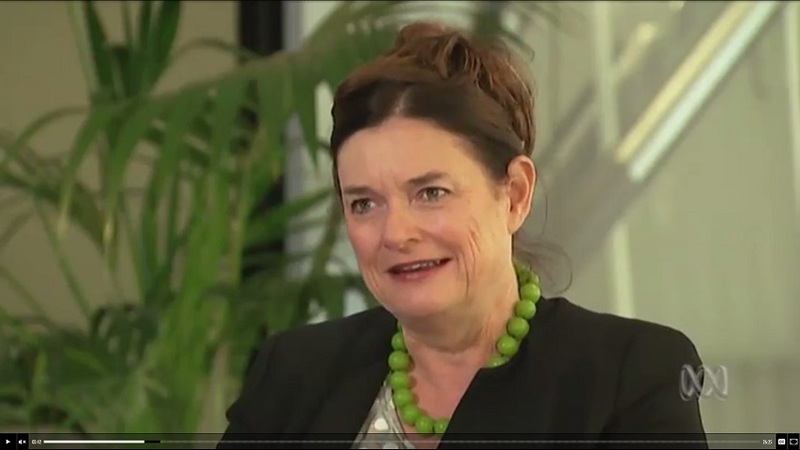 Interview with Hannie Rayson discussing Hotel Sorrento on ABC Splash. 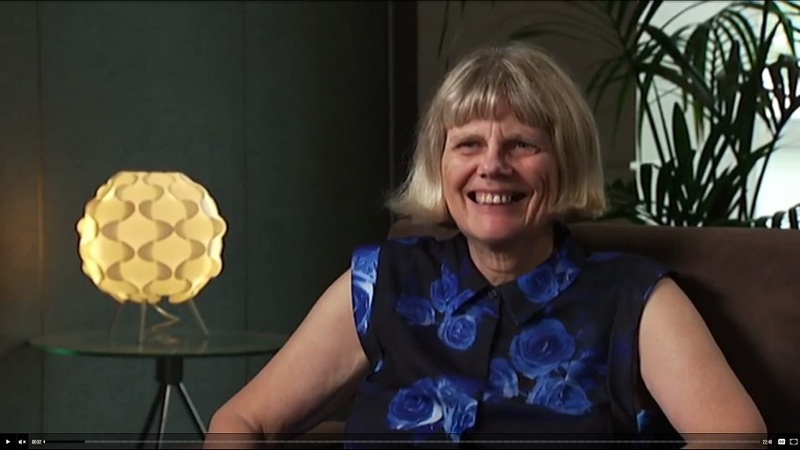 Interview with Nadia Wheatley discussing Five Times Dizzy on ABC Splash. 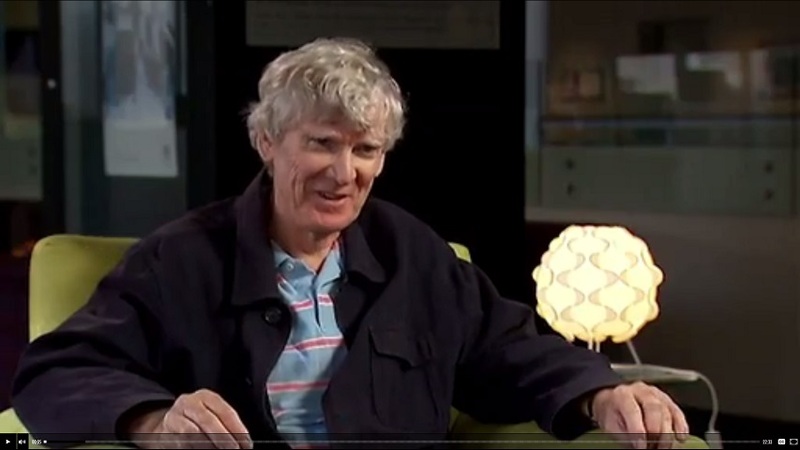 Interview with David Williamson discussing The Removalists on ABC Splash. Promotion of Australian stories and voices is central to our work as teachers, and I love the way the resources are written BY teachers.